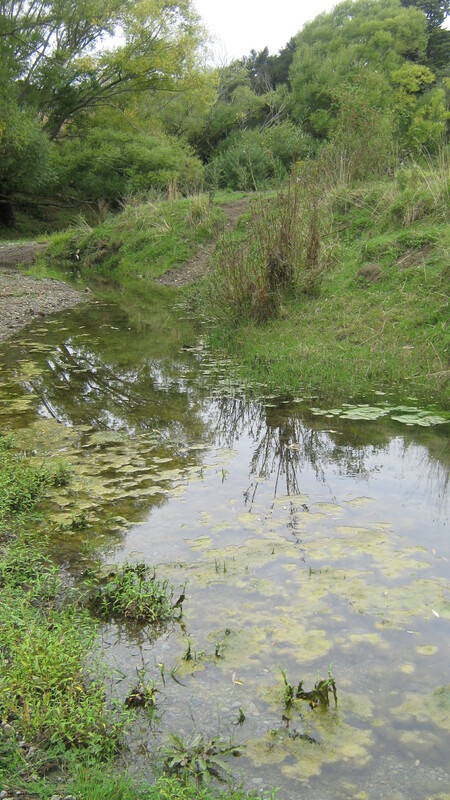 A Government presentation in Gisborne yesterday on planned changes to the Resource Management Act and freshwater management provided only one side of the story according to a Gisborne District councillor. Mr Caddie has organised another workshop for people interested in discussing the changes in more depth at Gisborne District Council starting 6.30pm next Thursday 21 March. Mr Caddie said he is particularly concerned about planned changes to decision-making that will give central government greater powers and reduce opportunities for local control of environmental regulation. Mr Caddie said increasing the influence of commercial interests in decision-making and reducing the level of consideration given to environmental protection may reduce ‘red tape’ for big business and property developers but also impacts on habitat protection and the health of local ecologies. Local Māori who spoke at the meeting yesterday expressed a desire to see more co-governance arrangements for resource management, particularly decisions about waterways. Proposed changes allow Māori a range of consultation opportunities in water management processes but stop short of sharing final decision-making with iwi or hapū. Mr Caddie said he is also available to meet with any group or individual interested in discussing the proposed changes.